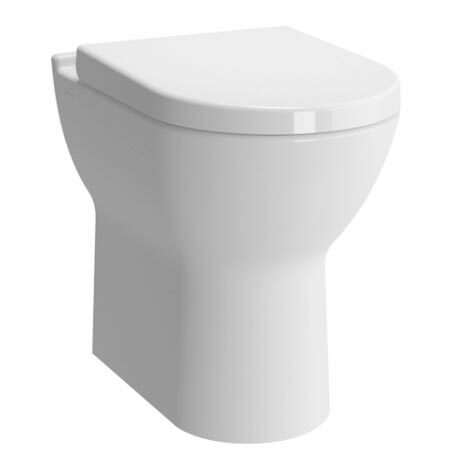 The stylish S50 series comfort height back to wall toilet has been especially designed to sit slightly higher that a standard pan making it a more comfortable solution for taller people as well as those with back or joint problems. Available with either a standard or soft close seat. Excellent service service just what I needed.